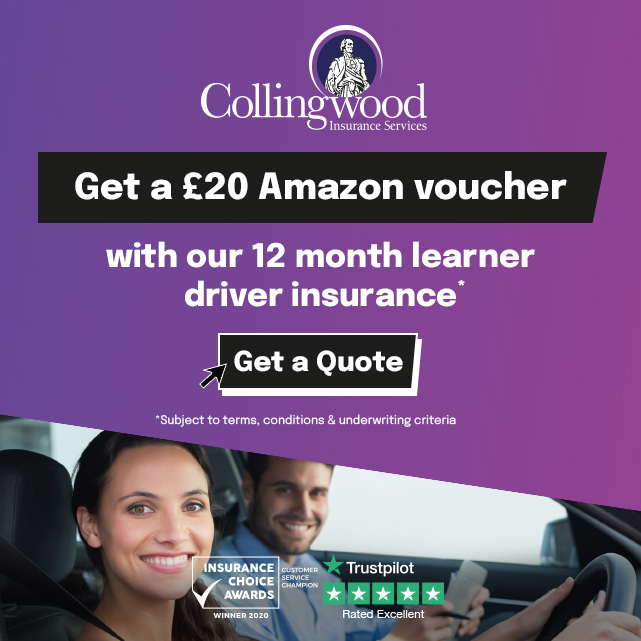 Gravy Driving School is a family run business in Eltham that is now able to provide the new dual controlled Audi A1 Automatic as the tuition car. This is a premium quality supermini that combines ultimate reliability with style, sophistication and refinement. 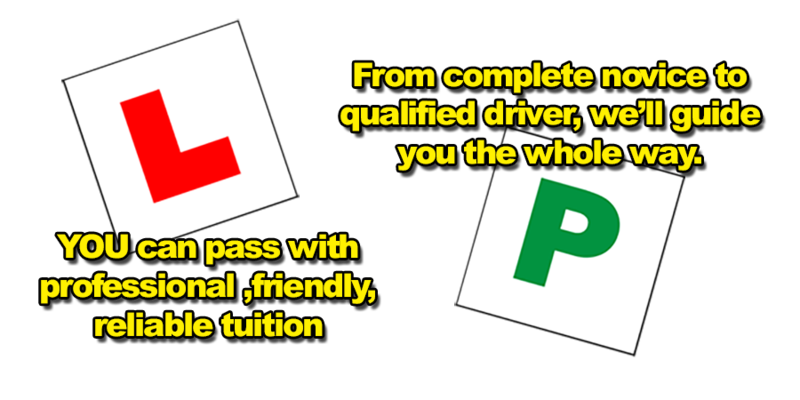 Learning to drive in Eltham with Gravy Driving School is great fun as we now have an advantage over the majority of other driving schools by using the latest cutting edge technology. Have your lesson recorded onto a memory card by one of the most advanced and smallest automated drive recorders in the world. It has lenses to view the road ahead and the inside of the car, plus a microphone for making an audio copy of our instruction. Now you can review any driving faults from each lesson and revise the areas for improvement, prior to your next driving lesson. I am very pleased to have passed, Simon was very encouraging every lesson and made me feel at ease! Automatic is definitely easier and I fully recommend Gravy Driving School!